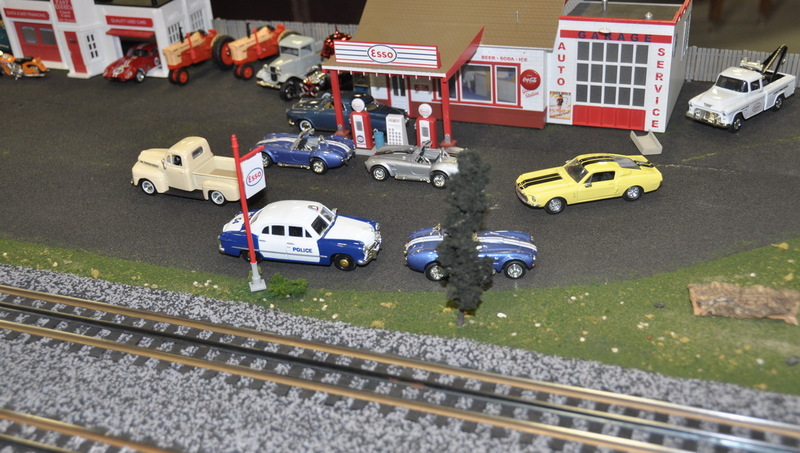 Greenberg's model and toy train show in Edison NJ offers big table displays and can satisfy all your holiday shopping needs. 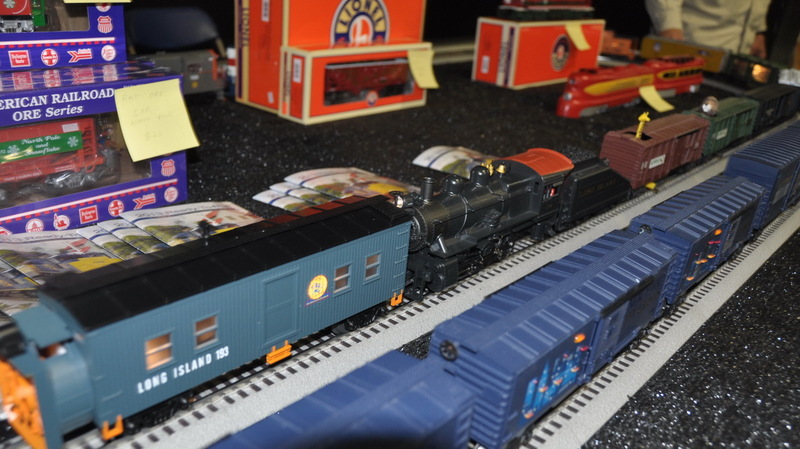 I came back from New Jersey’s biggest model & toy train show, which takes place this weekend (Nov 30 – Dec 1, 2013) at the New Jersey Expo Center in Edison. It’s a great experience for all ages, since both myself and my 3-year old son really enjoyed it. 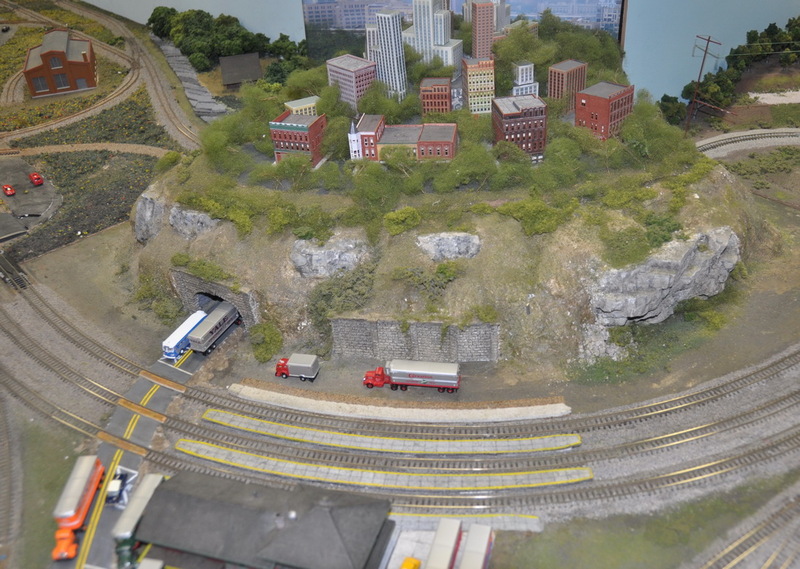 The main attraction are the big model train displays. 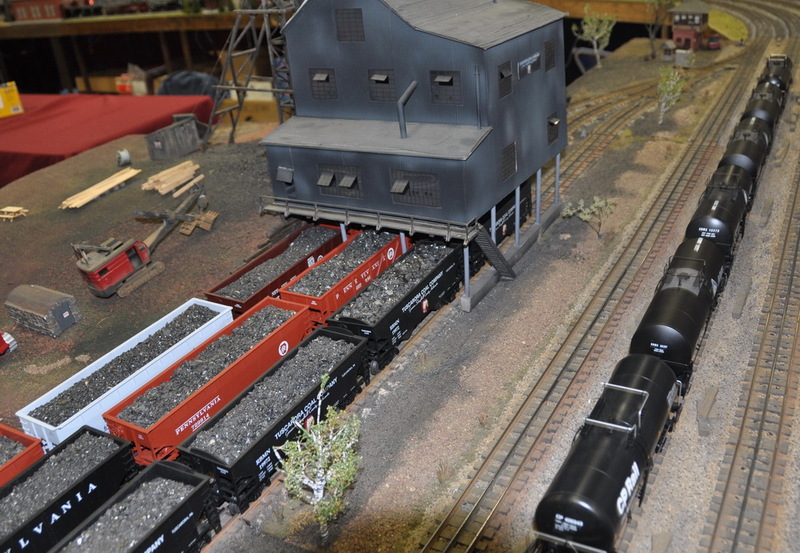 There are a few huge tables at all scales, like HO, TT or Lionel, with all the train types you can think of. The set-ups are really elaborate, with small towns, hills, tunnels, big stations, bridges and more. You could spend hours just walking around them and watching the colorful trains go by. 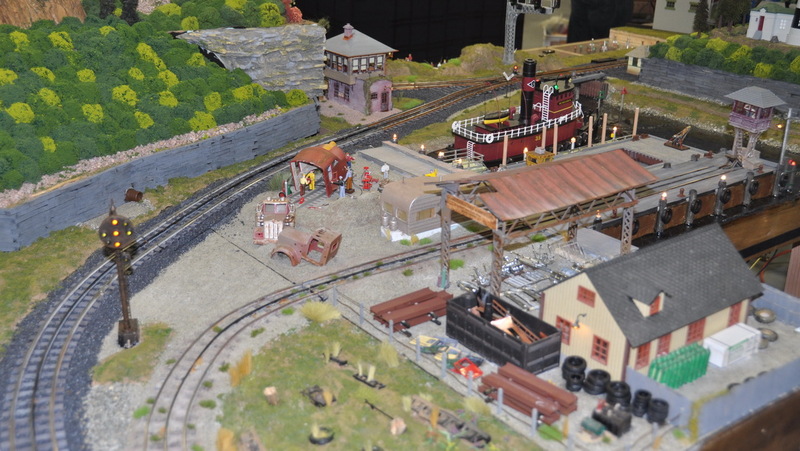 It’s impressive how some hobby clubs came together to build an expansive landscape, which is formed of different displays but come together as a big magical train land. Being the start of the holiday season, this show had a huge vendor area, where you could pretty much do all your Christmas shopping. 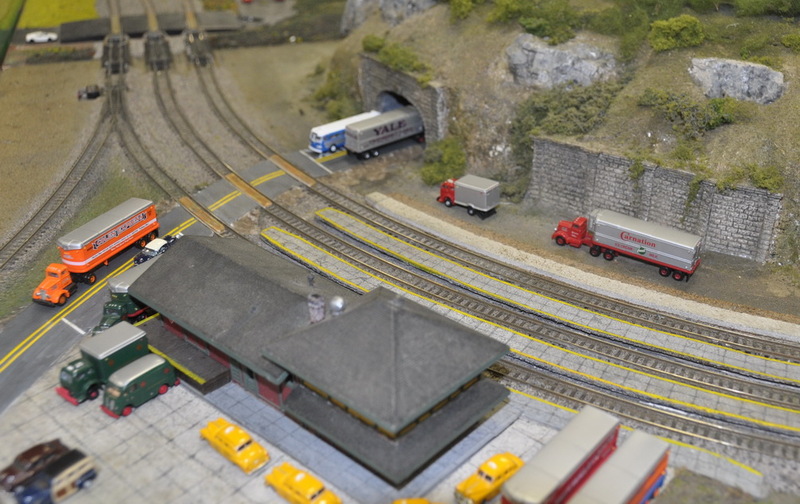 There’s everything from collector items to complex train sets to Hess trucks to smaller toddler toys or wooden Thomas sets. It’s not just trains, but anything with wheels: cars, trucks, planes, helicopters and more. And the discounts are often significant, especially when buying multiple items (plus most vendors only take cash and it’s easily negotiable). Being with a 3-year old, we weren’t really looking at the specialized model train items, but you can find anything whether you’re a diehard train collectors or just a novice hobbyist. Both grown ups and children can have a great time looking at the table displays or browsing the aisles of the biggest toy store you’ve ever seen! The expo runs 10:00am-4:00pm, it’s $8 for adults and FREE for children under 12, and you can get more information from www.greenbergshows.com.